When it comes to getting on your bike whether in the city or further afield, having the right gear with you can make all the difference. With so many options out there, it’s easy to opt for the big name brands stocked in major retail stores. There are lots of small independent brands out there, just like Beryl, who are pouring love, passion and hours of effort into making great products for cyclists and adventurers everywhere. We were lucky to feature with some brands just like this recently as part of a bike-lover’s giveaway on ReddyYeti. It’s not always easy to find these brands out there on the vast internet, so we thought you’d like to meet them. 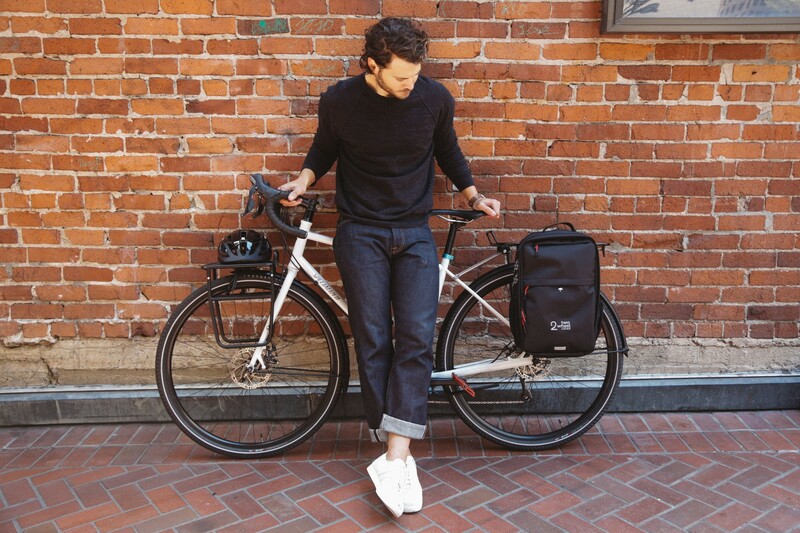 The perfect bike bags for cycling to work. Two Wheel Gear started in a basement workshop in 1999 with a dream to create a bag that made it easy to ride a bike and still wear a suit at work. Two Wheel Gear now serves bike commuters from all walks of life and manufactures a full line of hybrid commuting bags and panniers that go easily from your bike to the boardroom. We also love their blog - find useful tips, stories and product reviews for everyone who bikes to work. If you have a beautiful bike, it’s only fitting that you have somewhere beautiful to store it. Enter Grassracks. Elegant but strong bamboo racks for wall mounting your bike and enhancing the room rather than cluttering it. Hooks for helmet and jacket and a shelf where you can store keys and lights make it an all-in-one storage solution for all your cycling bits and bobs. A multi-sport roof rack, for summer and winter. For when you want to head out of town for an outdoors adventure, STAG Rack have created a highly versatile roof rack which can be used for road or mountain bikes, skis and snowboards. Levi, Joey and Matt are the small team between the STAG Rack and the product is born out of their passion for exploring the Pacific Northwest region of the USA all year round. Interested? They’ve joined us on Kickstarter this October so you can be one of the first to get their innovative roof rack. The electric bike category is seeing explosive growth as technology improves and price points come down. 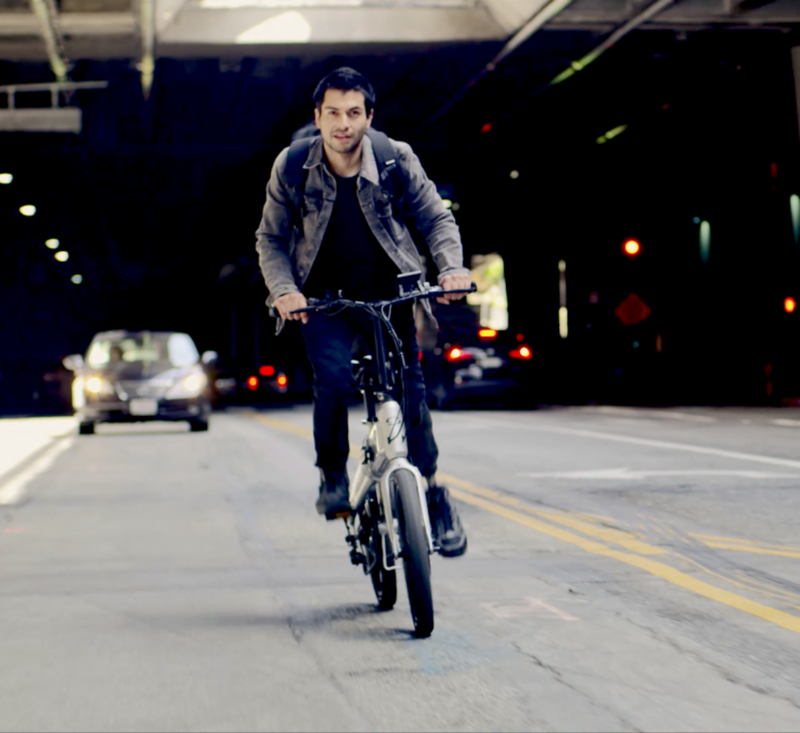 Following one of the most successful crowdfunding campaigns in history, the Sondors team has grown to create new models of eBikes, including folding versions. The company’s focus on making great new electric bike technology attainable for everyone means that they are at the forefront of driving the electric bike revolution. Of course, cycling isn't just for the city. There's nothing better than leaving civilisation behind at the weekend or on holiday and heading out to explore the great outdoors. 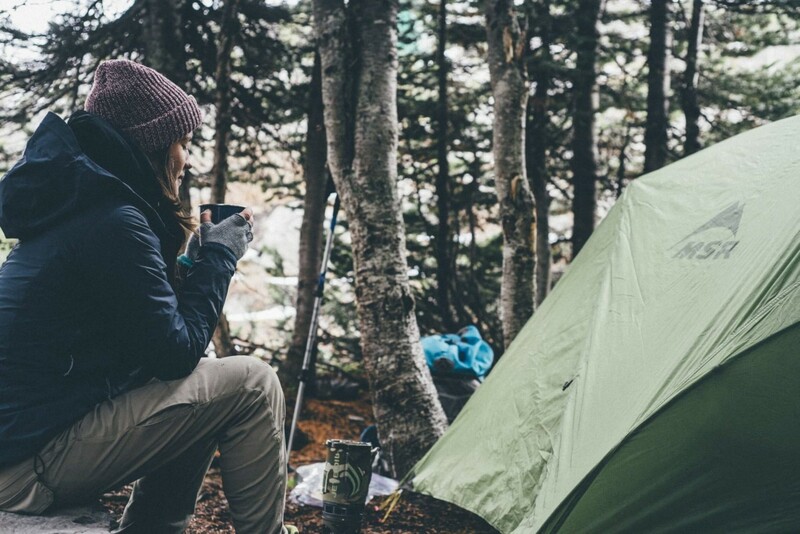 If you answer the call of the wild, these brands create products to let you enjoy your chosen adventure, no matter how you get there. If you’re heading out on a multi-modal adventure, MontemLife is a one stop shop for great adventure gear. What started out with the aim of creating some great trekking poles quickly grew into a business which makes high-quality gear for hikers, trekkers and adventurers. If you’re heading out on your bike for an adventure, check out their range of snuggly blankets for an overnight stop. This seed for this shoe brand came when the founder, Andrew Rademacher, was looking for shoes which would fit the natural shape of his feet. Finding nothing available on the market, he decided to do it himself. From a company with only one style of shoe, Lems Shoes has grown to include a range of lightweight hiking shoes, boots and travel shoes. So whether you are an urban adventurer or a trek in the wilds is more your thing, Lems has a pair of shoes which will suit your feet the natural way. Need some socks to go inside your hiking boots? Enter Cloudline. 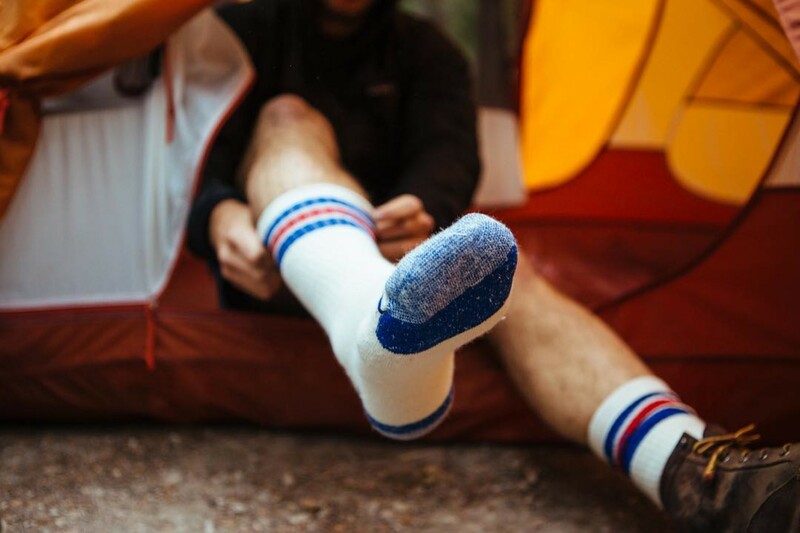 They make socks for your adventures. Made 100% in the USA from premium Merino wool, to keep your feet dry and blister-free, no matter how far you go. Adventuring is hungry work. Peak Refuel create delicious and natural freeze dried meals to you can take a great meal with you without the weight. Need to take your craft beer with you? Make sure it arrives at the destination in top condition with a beautiful Growler from GrowlerWerks. Blaze is becoming Beryl, the next chapter in our mission to get more people in cities on bikes. Same mission. New name.